In the summer of 2017 my husband and I did something incredibly crazy. We moved with our four children into a 25 foot RV. And then we parked that RV in the middle of Yellowstone National Park. I had a full time job in the park so I spent 40 hours a week at work. The rest of the time I was out exploring the park with my family. For 12 weeks we lived in the middle of the best vacation ever. I want to share the places we discovered with you. Some of the places like Old Faithful are already well known. But others are hidden gems like Imperial Geyser or the suspension bridge on the Hell Roaring Creek trail. I'm far from an expert on the park, but I have spent more time there than the average tourist. Over the next little while I'll be writing about Yellowstone. You can check this list, or follow my Facebook page for updates. I've separated this list into general areas. Click on the name of the place to be taken to a separate page with all the info and lots of pictures. 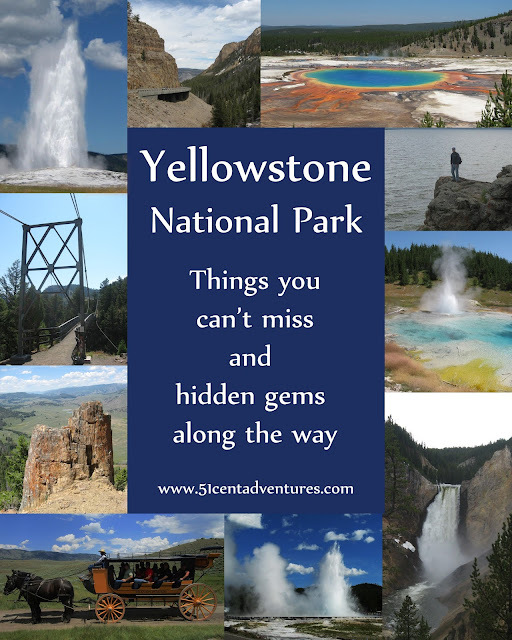 I hope this list helps you as you plan your next trip to Yellowstone National Park. 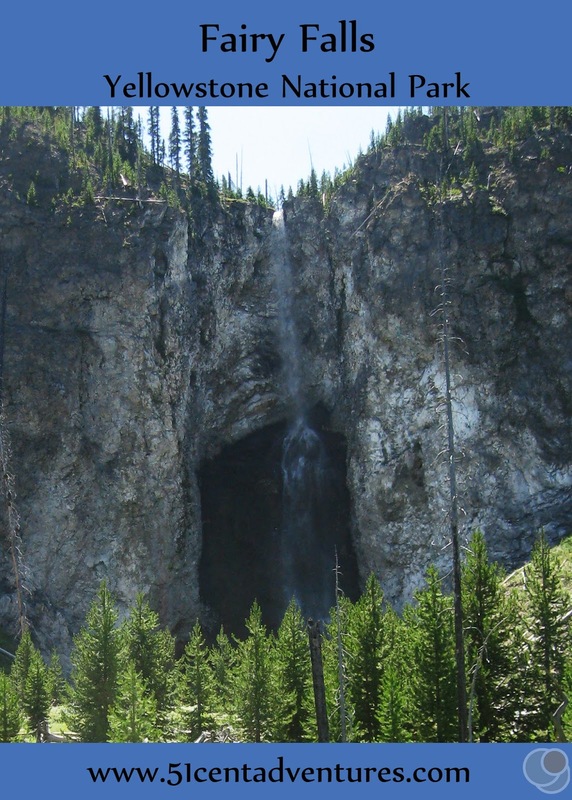 Fairy Falls is possibly the most beautiful waterfall in Yellowstone National Park. A thin column of water shoots over the edge of a cliff and falls 197 feet before forming a small pool. The waterfall has slowly carved itself into a recess of the cliff, and so the area surrounding the waterfall feels like a hidden oasis. You can reach the waterfall via a relatively easy 5 mile round trip hike. 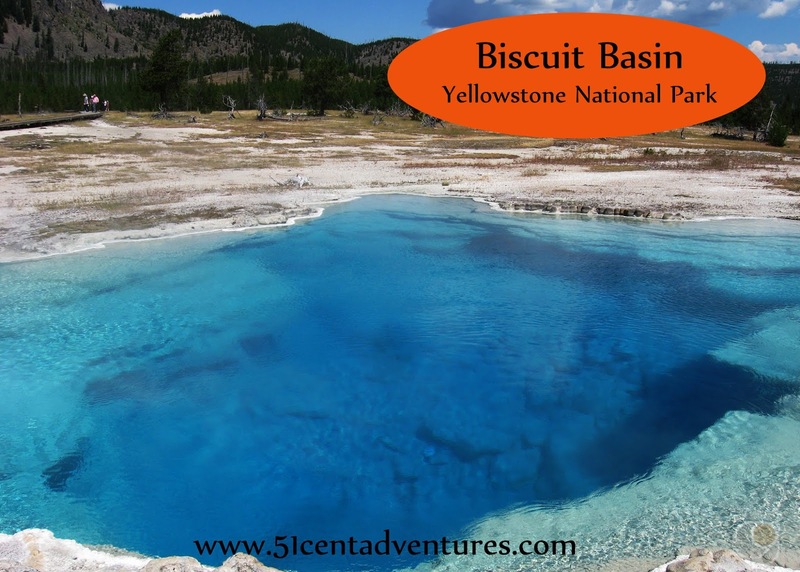 Biscuit Basin is home to some of the prettiest pools of water within Yellowstone. This area has a wide boardwalk that allows you to approach all the pools and look down into their deep and colorful waters. The trail head for a 2 mile round trip hike to Mystic Falls branches off from the Biscuit Basin Boardwalk. Black Sand Basin is a small geothermic area located near the Upper Geyser Basin/Old Faithful Area. There are a handful of notable features in Black Sand Basin including Cliff Geyser, Emerald Pool, and Sunset Lake. 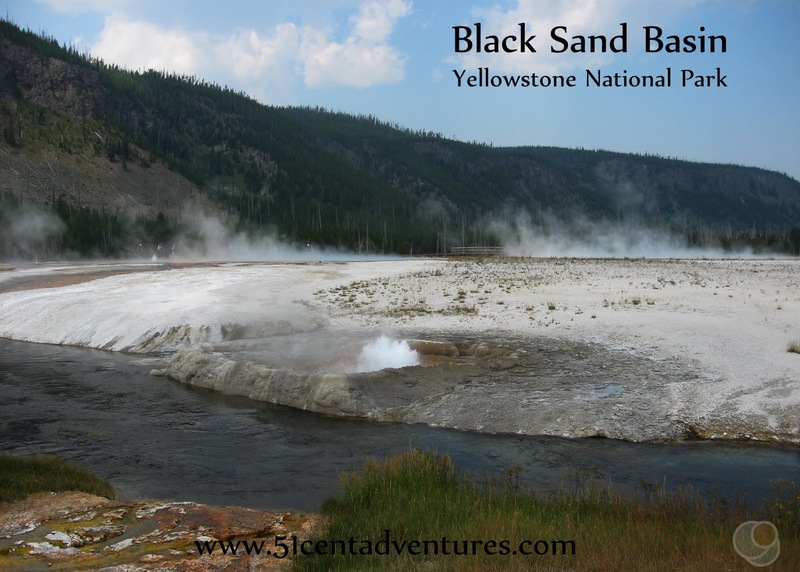 A hiking trail connects Black Sand Basin to the Upper Geyser Basin. 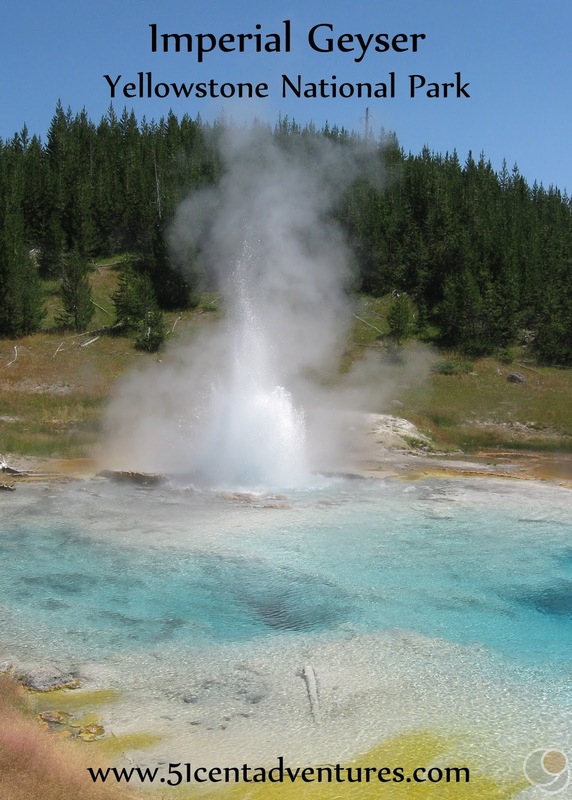 As it's name implies, Lone Star Geyser is a solitary geyser. 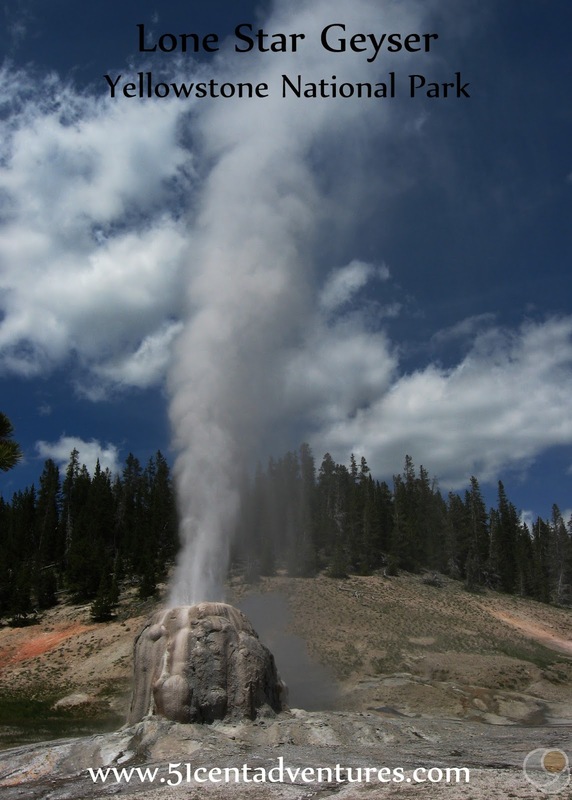 The next nearest geyser is Old Faithful which is over 3 miles away. 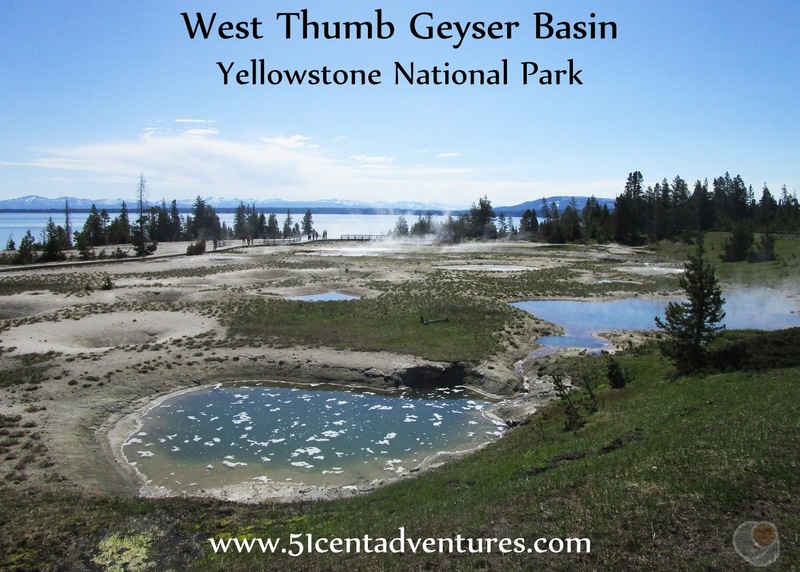 To reach Lone Star Geyser you have to walk or bike over 2 miles on an old park road. The geyser erupts every 3 hours so plan to chill out near the geyser until the show starts. 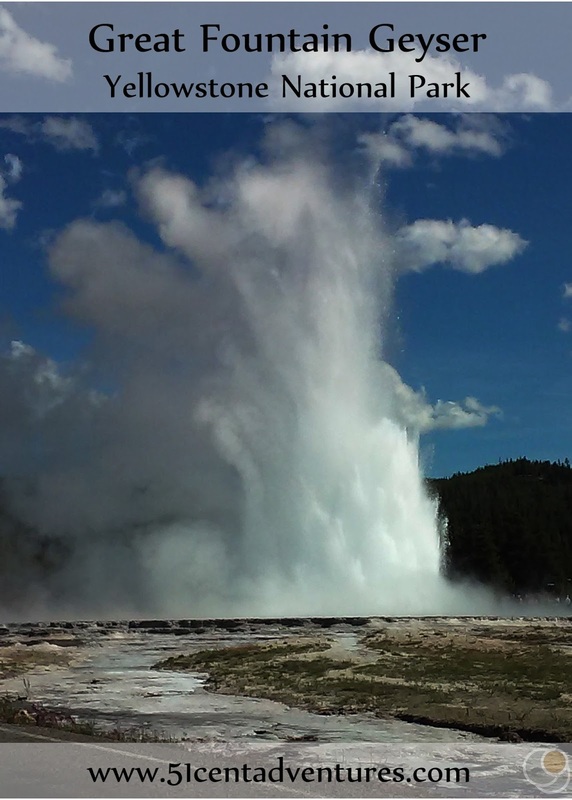 Lone Star Geyser will erupt for approximately 20 minutes. 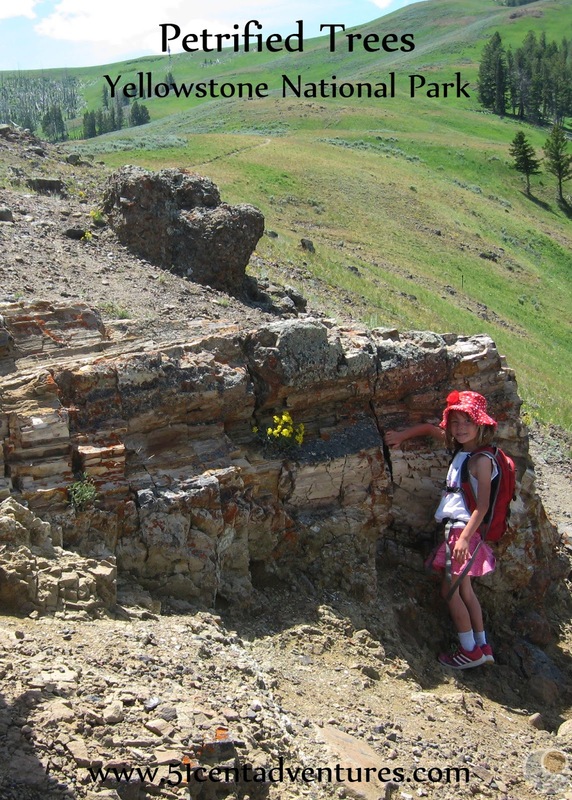 Geysers and waterfalls aren't the only interesting natural features in Yellowstone National Park. The park also has a natural stone bridge. The bridge is 51 feet high and 29 feet across. You can reach the bridge via an easy 1.5 mile trail along an old road. The trail starts at the aptly named Bridge Bay. 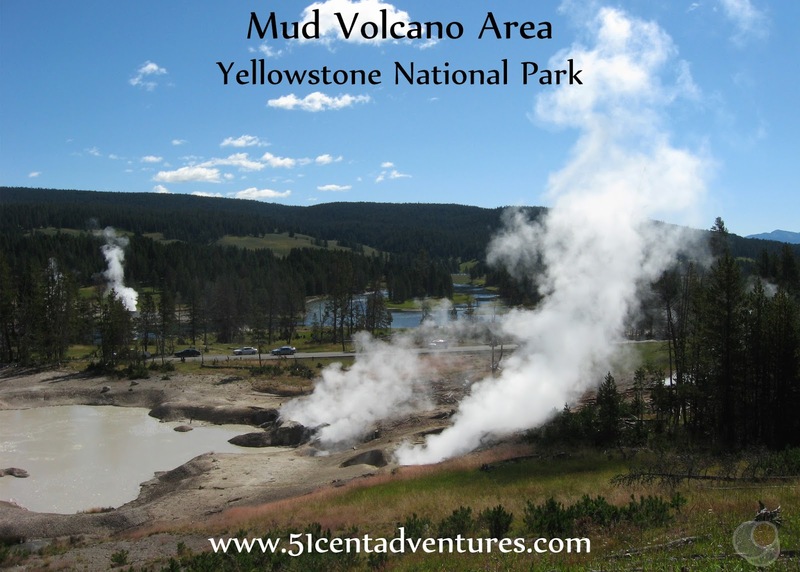 The Mud Volcano area is the most popular geyser area on the east side of Yellowstone. 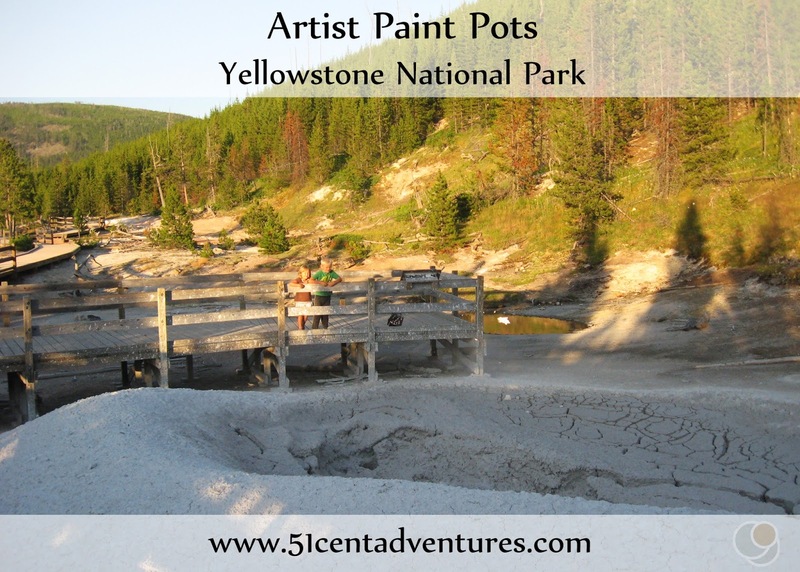 The features here are mud pots made from sulfuric acid that breaks down rock into sticky clay. The violently churning mud makes this area feel much more wild than other thermal areas in the park. 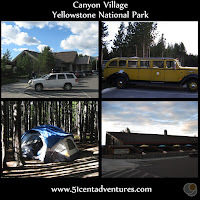 Canyon Village is centrally located in Yellowstone National Park which makes it a perfect stop no matter what route you take through the park. You'll want to spend time at the nearby canyon and view the spectacular waterfalls, but you will also want to schedule some time in the village. 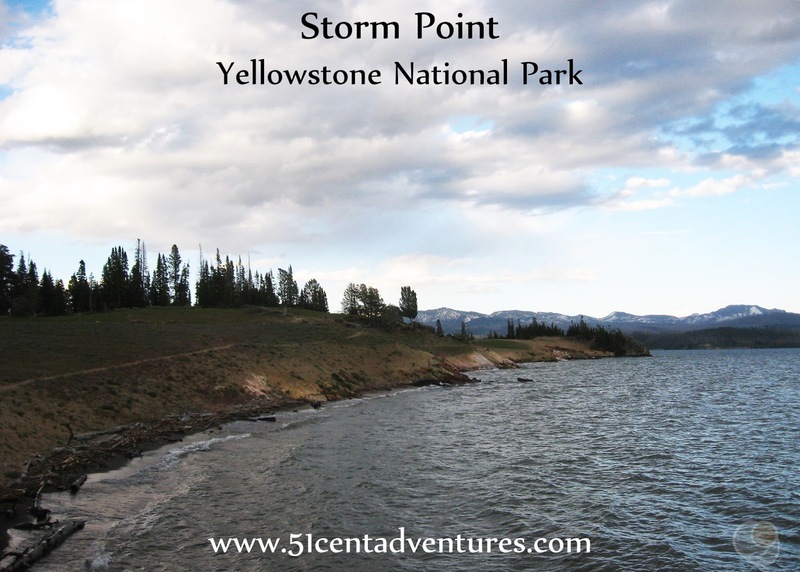 The Visitor Center is one of the best in the park with displays about the Yellowstone Super Volcano. There are several shopping and dining options available. Canyon Village's central location also makes it a great place to spend the night. 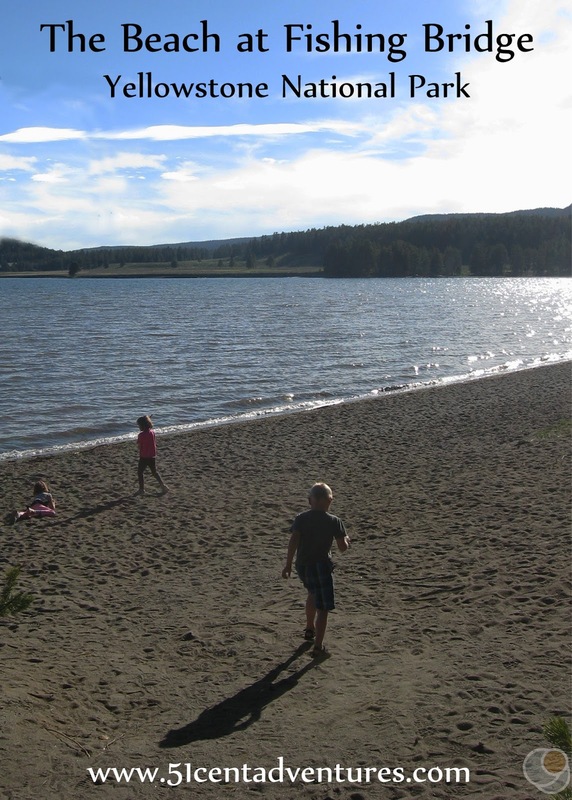 There are over 500 rooms available, or you can book a site at the campground. 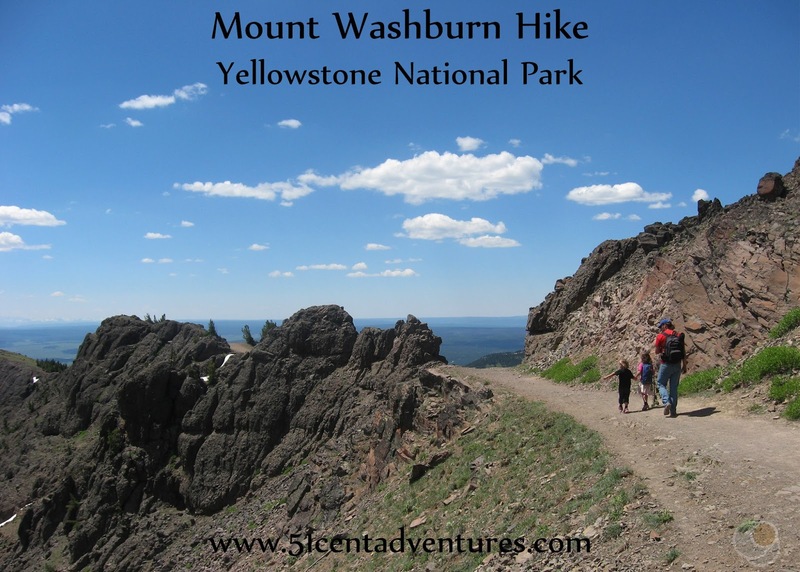 Mount Washburn is not the tallest mountain in Yellowstone National Park, but it is the most accessible. It's 10,243 foot high summit can be reached by two trails. The trail with the best views is 7 miles round trip and starts at Dunraven Pass. Both trails lead to an observation tower at the summit where you can see an impressive 360 degree view of the Yellowstone back country. 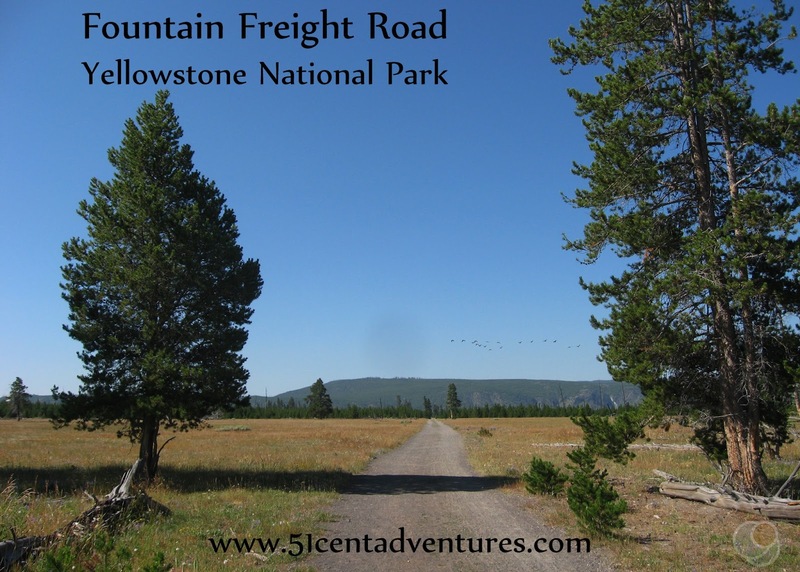 Hiking this mountain is an excellent way to spend your time in Yellowstone. 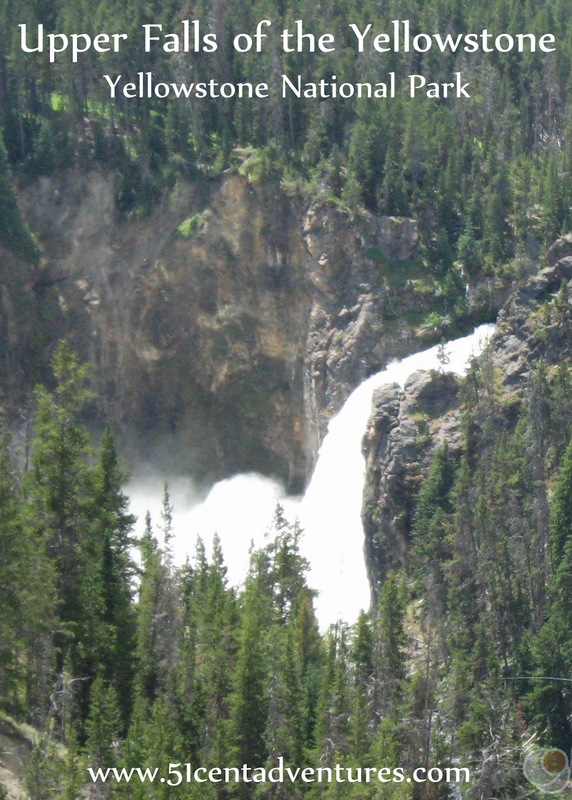 The South Rim of the Grand Canyon of the Yellowstone is the location of some of the most iconic views of Lower Falls. Make sure you take in the panoramic vistas at Artist Point. If you are agile enough you should hike down the 308 stairs on the Uncle Tom's Trail to a vantage point that is lower than the waterfall. 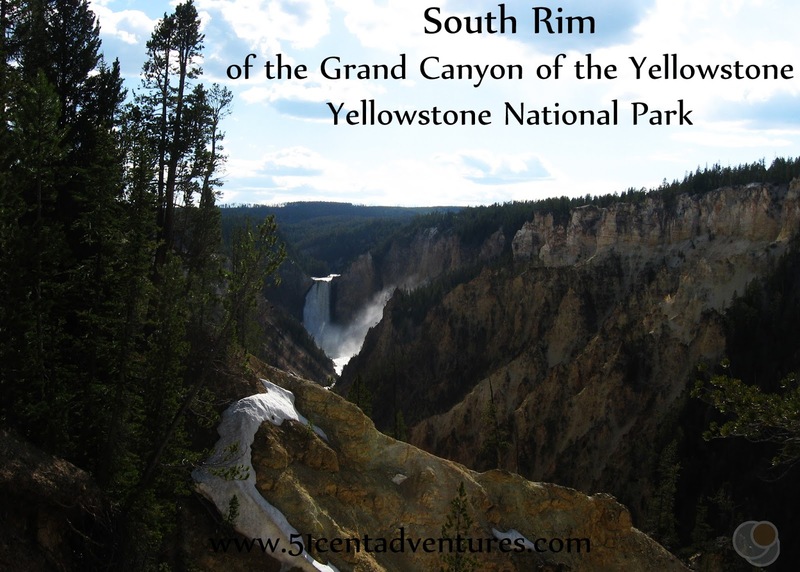 If you have the time take a hike on the South Rim trail or venture onto some of the back country trials. 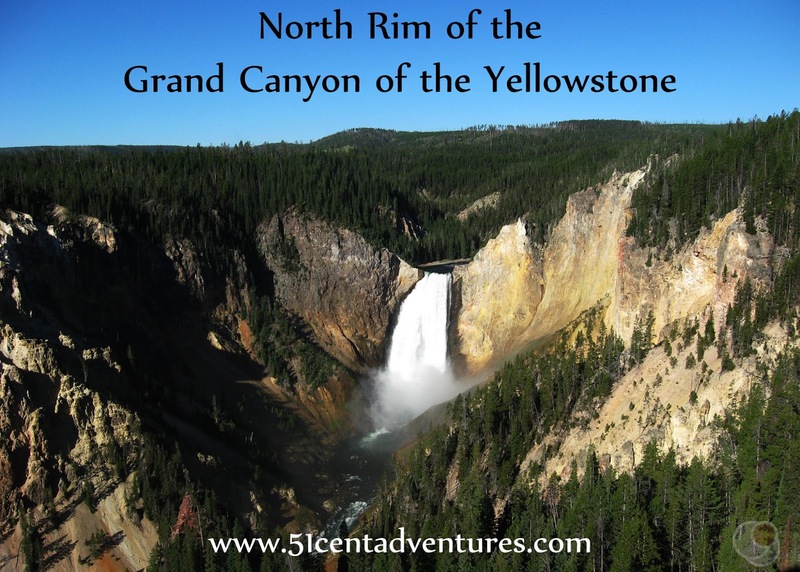 As you've been researching your visit to Yellowstone National Park you've no doubt read about the two stunning waterfalls on the Yellowstone River. The waterfalls are both magnificent, but their names are less than stellar. Upper Falls and Lower Falls are hardly the most memorable names. 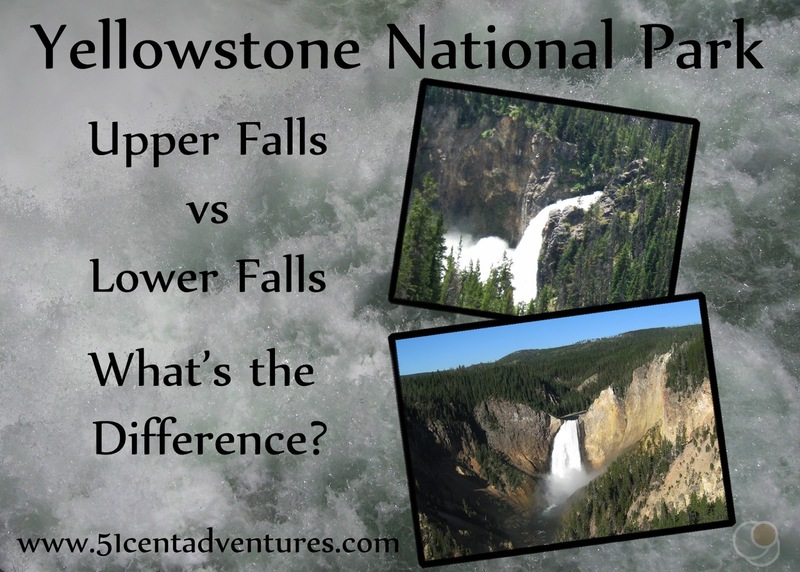 You are probably wondering, what are the differences between the waterfalls? 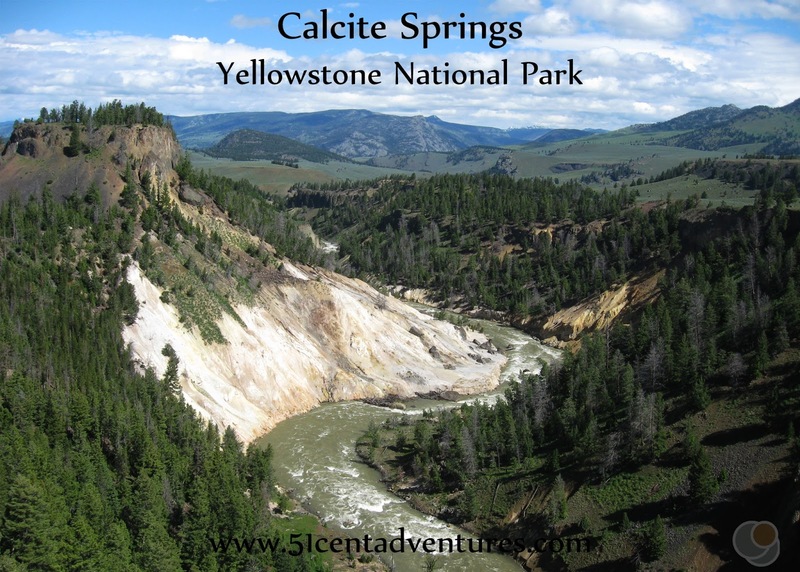 Calcite Springs themselves are small thermal springs at the base of a cliff. You view them from far away and they aren't all that interesting. But the whole landscape on display at the Calcite Springs View Point is interesting. You can look into a section of the Yellowstone river canyon and see millions of years of geologic history displayed in distinct and prominent layers. 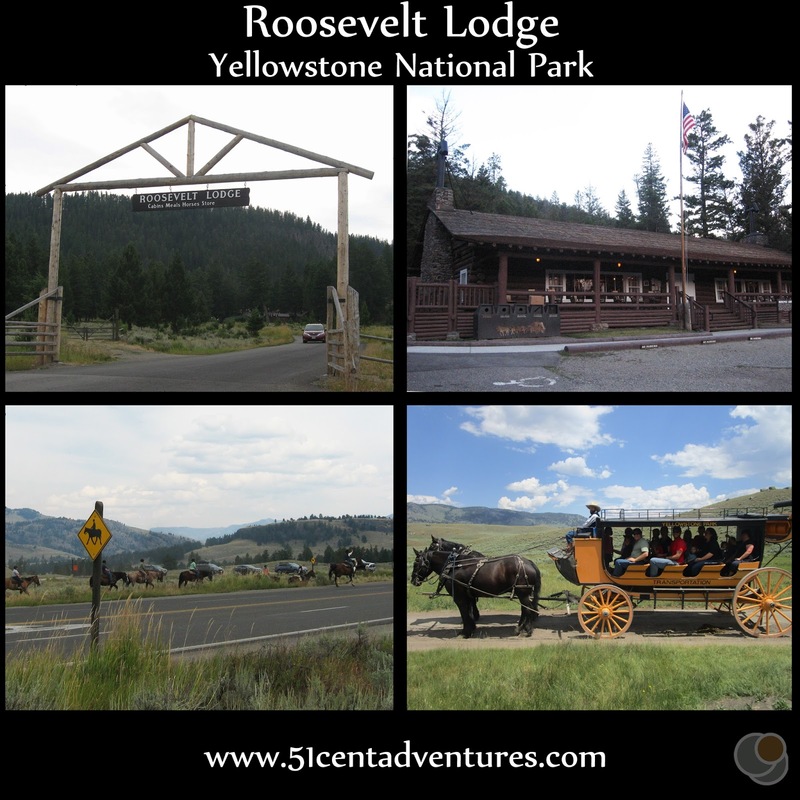 The Wild West lives on at Roosevelt Lodge. The rustic lodge building was built in 1920 and, aside from the modern cars in the parking lot, you'll think you've gone back in time. Cabins surround the lodge and offer an affordable lodging option. The most popular things to do in the area all involve horses. You throughout the day you can go on a stage coach ride or a horse back ride. 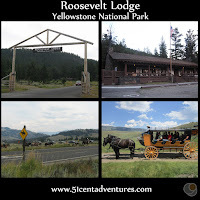 The signature activity in the area is a wagon ride to an Old West style cookout dinner. 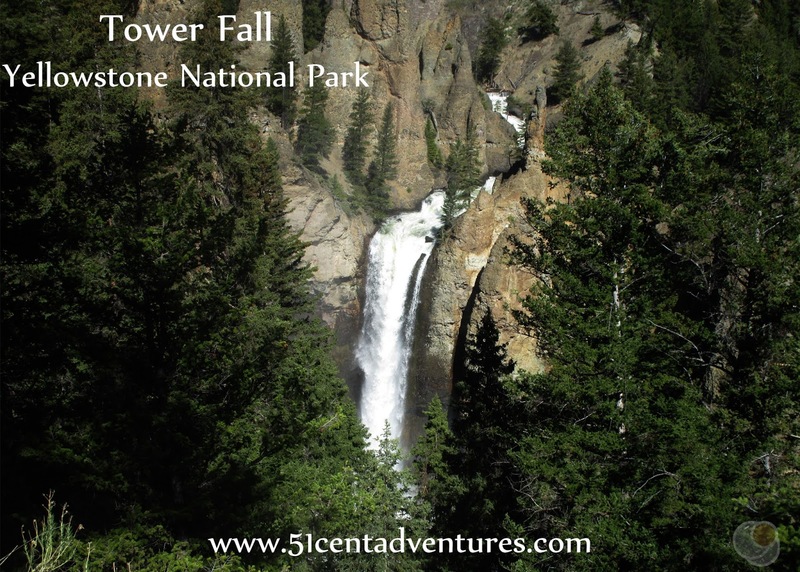 Tower Fall is often billed as being a feature on par with Yellowstone Falls and Old Faithful. But that is not the reality. The viewpoint for the waterfall has two huge flaws that mar the experience of visiting this waterfall. 1. You can't see the full waterfall from the viewpoint. and 2. The parking area is often over-crowded. Save yourself the headache and skip this waterfall. The northern section of Yellowstone appears to be nothing but wilderness. 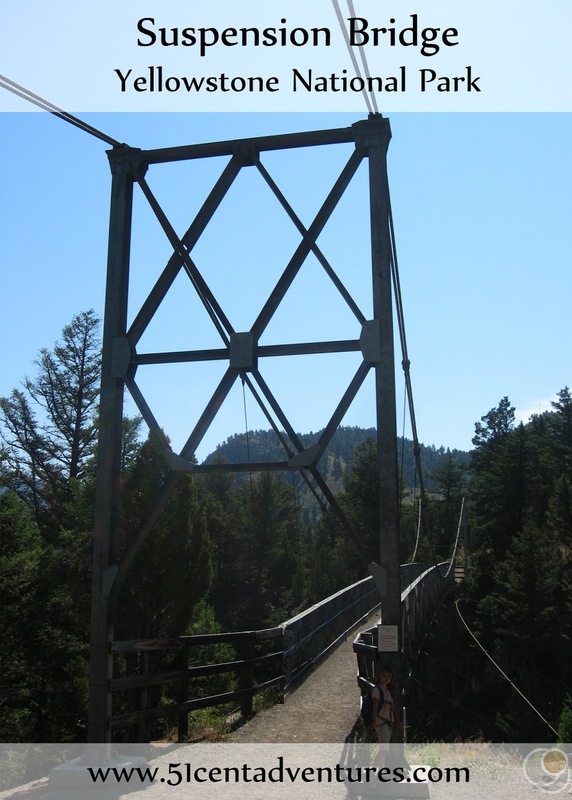 So it's quite surprising to see a suspension bridge spanning the Yellowstone River in this area. The bridge was constructed to give hikers and equestrians access to Hellroaring Creek. 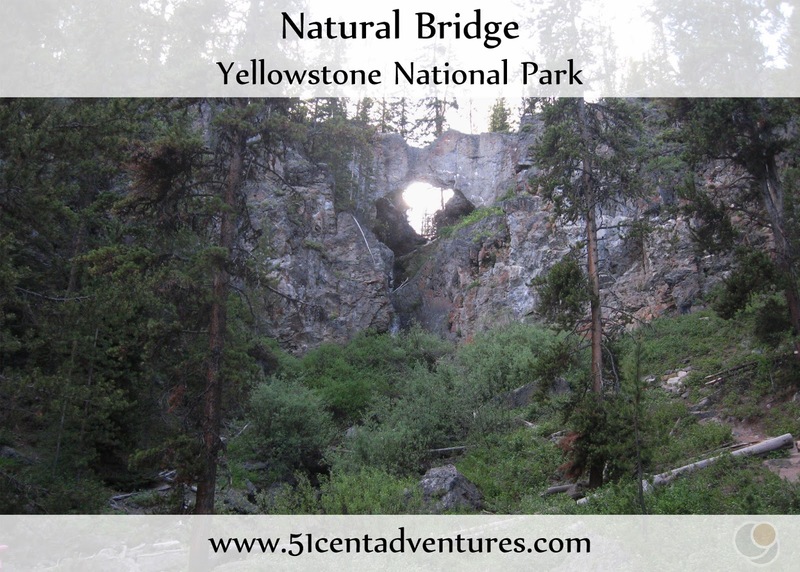 The bridge is located 1 mile down the Hellroaring Creek trail. Don't let that distance fool you. The hike to the bridge requires descending 600 feet down multiple switchbacks. 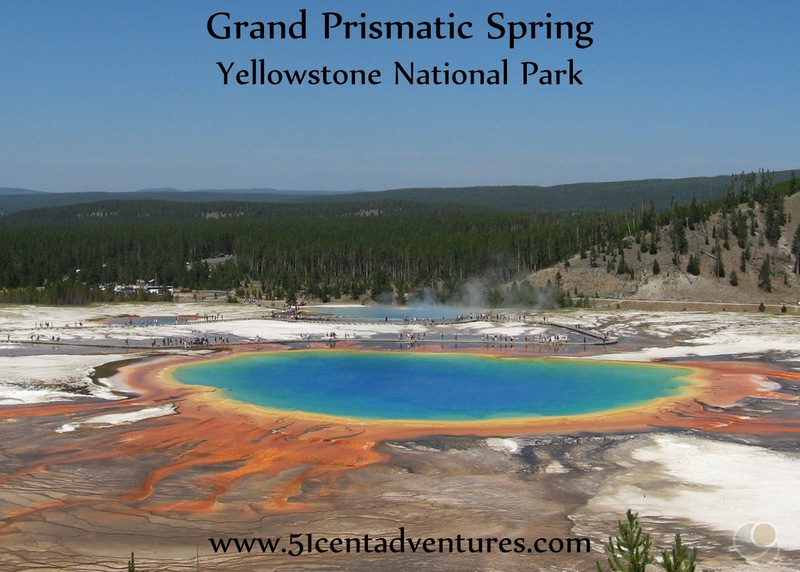 Many features in Yellowstone are known for putting on big shows. There's the height of Old Faithful, the size of Grand Prismatic Spring, or the volume of Lower Falls. But one of the most memorable features in the park is a humble little hot spring that shoots up spurts of mud. Watching mud bubbles form and then pop in unpredictable patterns is always a joy at Artist Paint Pots. 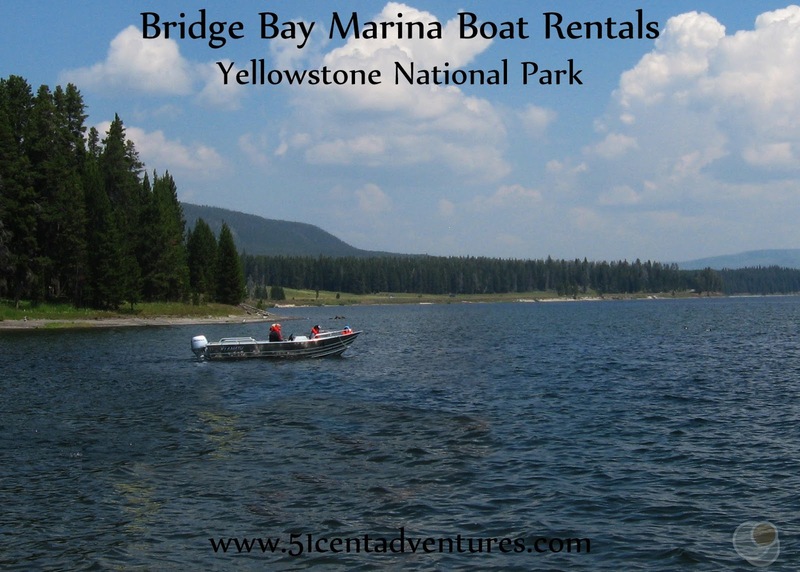 You can also read more about our amazing summer by following these links to the posts I wrote while we were in Yellowstone. How close are all these locations to each other? How many days do you think you would need to plan for to cover most or all of them? Oh boy, the answer to that question could really be a whole blog post in itself. (And probably will be in the future.) The short answer is that to drive the full Grand Loop Road is about 160 miles. How many days you spend in the park really depends on what you want to see. It can be done in as little as two days, but you'd really have to rush and you'd have to skip a lot of the smaller features. I would recommend between 5 and 8 days if you really want to immerse yourself in the park.